Finding mold damage in your Lancaster home can be alarming, and unless proper mold removal is completed, your health and home value could be at risk. 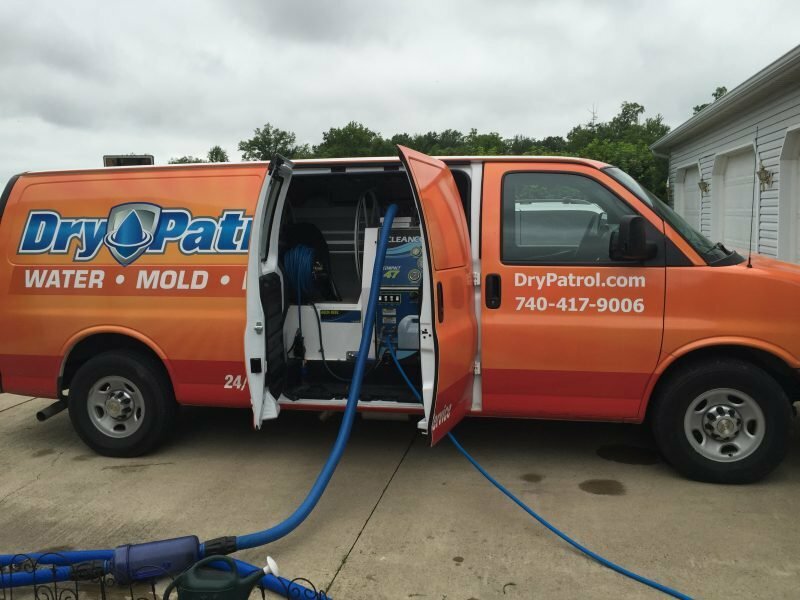 If you think you need mold removal and mold damage repairs whether it’s basement mold, attic mold or crawl space mold, contact Dry Patrol, your trusted mold removal contractors in Lancaster. We will provide the only in-depth mold remediation you need to get the job done right. 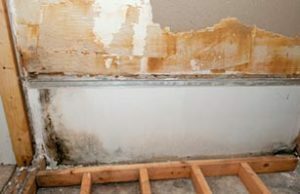 It is extremely important to call our experienced Lancaster mold remediation company if you think you have mold. We can be reached at 740-417-9006. Once the estimate is approved, Dry Patrol’s Lancaster team begins mold removal, containment, and any necessary demolition. Finally, at the client’s discretion, Dry Patrol uses a neutral, third-party “allclear” mold test to ensure the mold issue has been completely resolved — an important step that many Lancaster restoration companies skip. 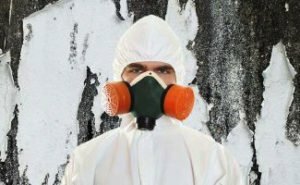 It is extremely important to call our experienced Lancaster mold remediation company if you think you have mold in your home or commercial building. We can be reached at 740-417-9006. We provide mold removal services throughout Lancaster OH including 43130. Initially known as New Lancaster, and later shortened by city ordinance (1805), the town quickly grew; formal incorporation as a city came in 1831. The connection of the Hocking Canal to the Ohio and Erie Canal in this era provided a convenient way for the region’s rich agricultural produce to reach eastern markets. Modern Lancaster is distinguished by a rich blend of 19th-century architecture and natural beauty with all the typical modern accoutrements of a small-medium-sized American city. Lancaster is home to attractions such as River Valley Mall.